The series is over but the Videos are now available! 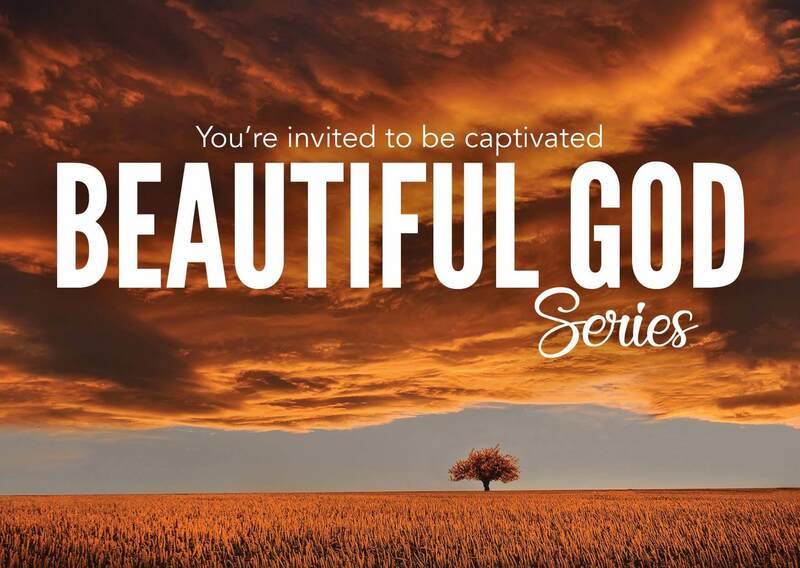 The Beautiful God series has finished but the good news is that the videos are now available online. Click here to view them. In this series you will discover Biblical answers to questions many are asking about God. In each presentation you will learn that God is not only believable, he is also beautiful. Come along and be challenged, encouraged, and captivated by the wonderful beauty of God. Location: The Erina Room, found in ‘The Hive’ at the Erina Fair shopping centre. Each night will feature two presentations with a 15 minute intermission (refreshments will be served during this time). Session #1 – Beautiful Words: Can we really know what God is like? Session #2 – Beautiful Hope: What does God want for our future? Session #3 – Beautiful Freedom: If God is love, why is there so much suffering? Session #4 – Beautiful Crucifixion: What’s so beautiful about a torturous death? Session #5 – Beautiful Forgiveness: How can I find peace and happiness? Session #6 – Beautiful Friendship: What drives the heart of God? Session #7 – Beautiful Rest: Is there an answer to all the busyness of life? Session #8 – Beautiful Connection: How can I set myself up to thrive? Growing up in Port Macquarie NSW, Jared developed a keen interest in the topics of God and the Bible. In pursuing this further, he went on to complete bachelor degrees in both theology and ministry. He has a passion for teaching and has given presentations on Bible topics around the world. He now lives with his beautiful wife on the Central Coast of NSW where he enjoys being the pastor of a church, surfing and wood working.